ZURICH (Reuters) - Swiss biotech group Actelion's (ATLN.S) shares rose by more than 3 percent on Wednesday following a report that talks with Sanofi (SASY.PA) are making progress, increasing optimism that the two will strike a deal. Reuters reported late on Tuesday that discussions between the Swiss and French companies are progressing, despite investors' fears that the Swiss biotech firm's chief executive and founder might not want to sell. Analysts at Basler Kantonalbank and Thurguaer Kantonalbank cited the Reuters report as the reason for Actelion's share price rise. The shares were up 3.9 percent at 209.80 Swiss francs by 0914 GMT, while Sanofi stock edged up 0.1 percent. Actelion's share price had fallen more than 7 percent in the past two sessions as a hoped-for takeover valuing the Swiss biotech firm at up to $30 billion has failed to emerge, frustrating hedge funds that have bought heavily into the stock. However, the source said Actelion had now reached a point where the company needed to sign a deal and it could not call off negotiations with the French drugmaker without triggering an investor rebellion demanding the overthrow of its board. Actelion's co-founder and Chief Executive Jean-Paul Clozel has fended off previous attempts to take over the Swiss firm, rejecting approaches by U.S. and European rivals as well as resisting pressure from U.S. activist hedge fund Elliott Advisors to find a buyer five years ago. The silence in recent days has unnerved investors who had been looking for a deal before the Christmas break, but the source said it would be "neither impossible nor unusual" to see a big transaction coming between Christmas and New Year's Eve. U.S. healthcare group Johnson & Johnson (JNJ.N) abandoned its efforts to buy Actelion last week but the source said it may still come back with a counter-offer, depending on what terms are agreed with Sanofi. Other sources familiar with the situation said Sanofi had stepped in soon after J&J made its initial approach with an all-cash offer. 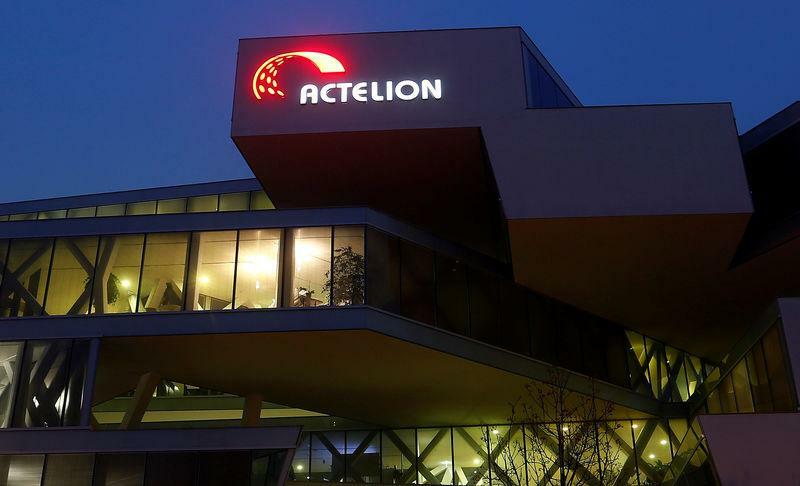 The French firm tried to win over Actelion's board with a higher bid containing cash and a so-called contingent value right (CVR), they said. The CVR - similar to one that Sanofi provided when it bought U.S. rare diseases firm Genzyme for $20 billion in 2011 - would pay out if certain Actelion drugs live up to commercial expectations. Investors said any offer where the CVR represented more than 20 percent of the overall value of the deal would not go down well with shareholders. Sanofi and Actelion have declined to comment.